Dedi Gilad was a young father of two dealing with fevers, fussy eaters and his daughter’s chronic ear infections when he did what few exhausted parents of young children do – he launched a startup. 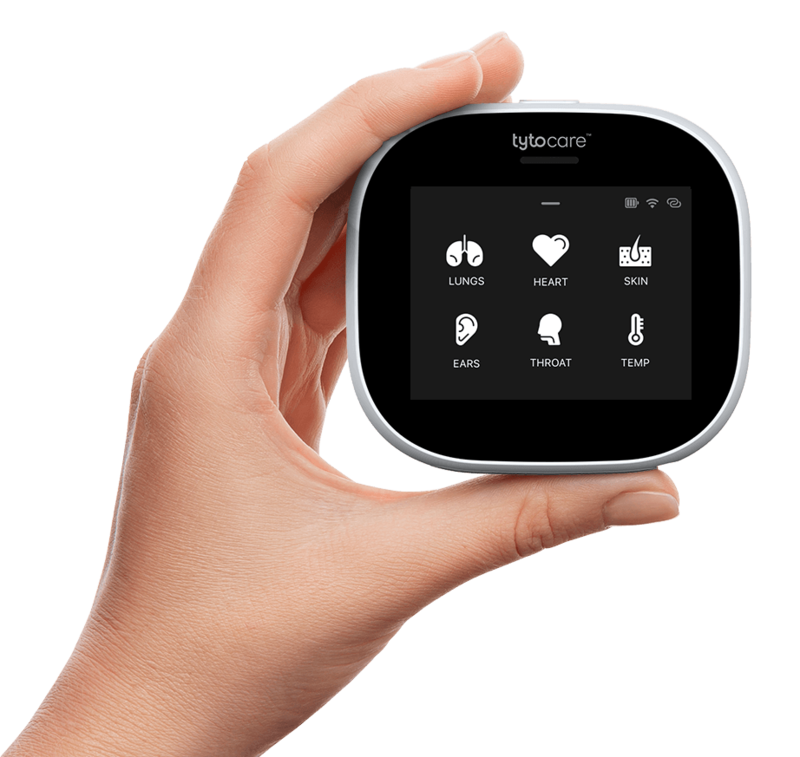 Tytocare is a telehealth company bringing medical exams to the comfort of our homes. And like all good ideas, it was born out of necessity. Gilad was spending hours day and night at the emergency room with his daughter, getting exposed to germs in hospital waiting areas and losing countless hours of sleep, only to receive the same diagnosis every time. There had to be a better way, he thought.